I'm a PIG!!!! I was born in a year of the pig, so I'm stoked to be back in . 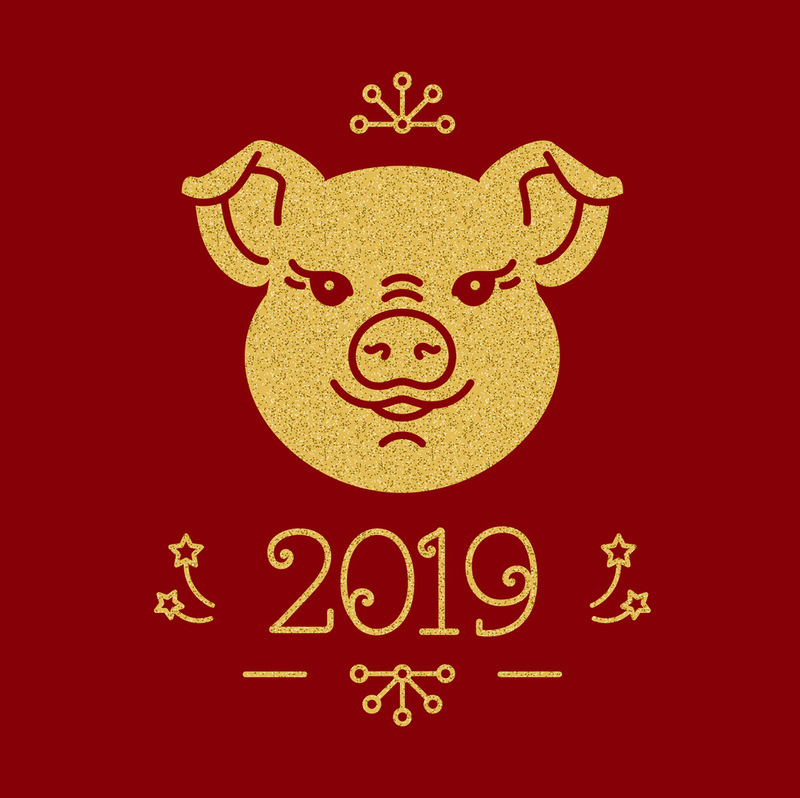 year of the pig!!! Happy Chinese new year of the !